Want A $750 Pixelbook? Take Your Pick! We’re still waiting for confirmation from HP as to whether or not the premature release of the Chromebook x2 at Best Buy was in error. Despite some initial bugs, our first impressions of the first Chrome detachable are very positive. I can say, with a fair amount of confidence, it is well worth the $599 price tag. 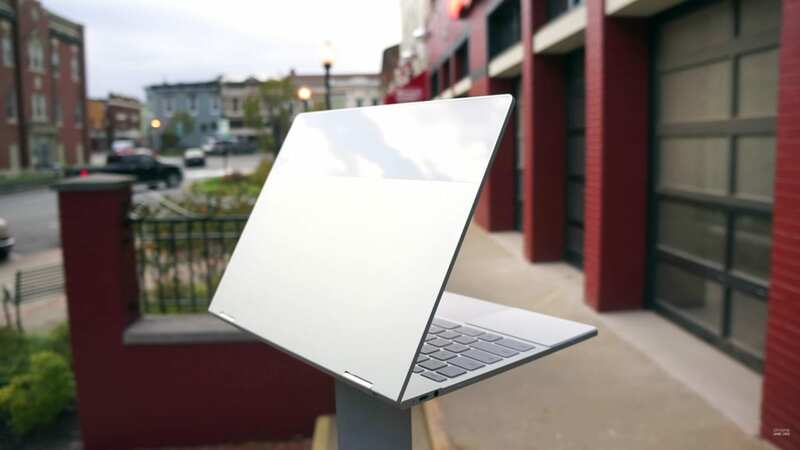 This could be a mere coincidence but just 2 days after the HP hit shelves a bit early, Google’s Pixelbook has gone on sale at multiple retailers and it’s the biggest discount we’ve ever seen. As an alternative, ABT and BH Photo are both selling the Core i5/128GB Pixlebook For $749 and for those of you not familiar, these stores don’t charge sales tax for most states. ABT specifically will give you free shipping and no tax if you are outside of IL, IN, WI and MI. BH will do the same unless you’re in NY or NJ. ABT also has the other variations of the Pixelbook deeply discounted. It’s not quite $250 but with no tax or shipping it pans out pretty close. For those who favor Best Buy, the $250 discount can be had on all Pixelbooks and you can even pick up locally if it’s in stock or have it shipped to the location nearest you. Surprisingly, Amazon has not followed suit with this deal. The Pixelbook is still on sale for a little under $900 and maybe they’ll take a hint and join in. Still, for the time being, there are options aplenty to save some big bucks on the Pixelbook. As much as the HP Chromebook x2 has impressed thus far, it is near impossible to not recommend the Pixelbook at this price. Actual, we can’t. If you have been considering Google’s flagship Chromebook, this is your chance to score the deal of the summer.